But they don't show all the races live, so it's not the same even if we do have to watch some live races at unsociable hours! I agree about your points regarding unlimited testing and more engines per season. However, i don't agree about the rest because F1 must remain developing top notch technology with some road relevance for the future. That's why F1 is special, this is actually the foundation of F1. And no, F1 is not sort of a spec series now because there's a huge difference between Force India's chassis and Merc for example. Hell, there's even a huge difference between Ferrari's chassis and Mercedes. The thing i agree the most with you is that F1 must change front wing design to allow cars follow each other more easily. Chassis? do you know what the chassis is on an F1 car? effectively its the tub, from the nose to where driver sits. Its all the same for all teams. Its only the suspension layout and setup thats different to all teams. 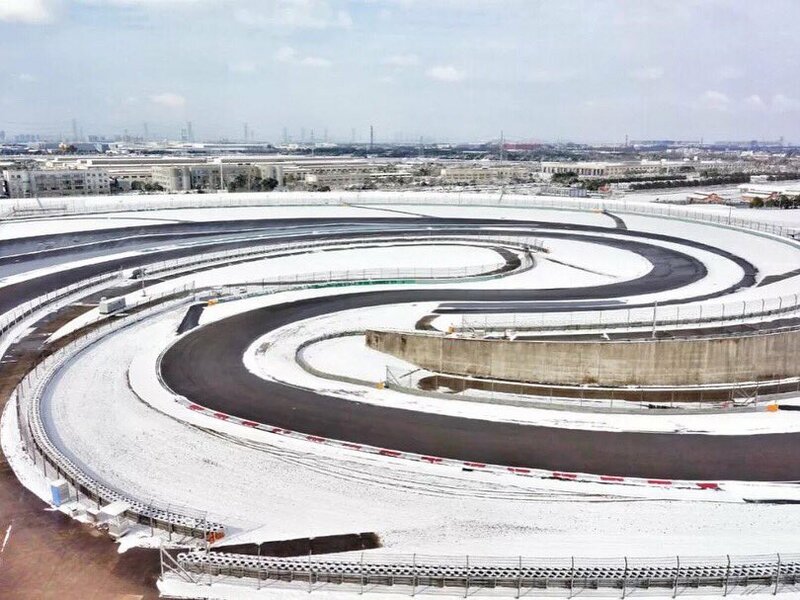 F1 doesnt need to be road relevant. Not anymore, FE is the focus of car manufacturers for their electric drive cars. F1 was, sort of a spec series in 60s, 70s. With the climax engines then later on nearly all teams switching to the Ford DSV engines. As they were cheap and reliable, light and very fast. Number of employee's per manufacturer for 2017. 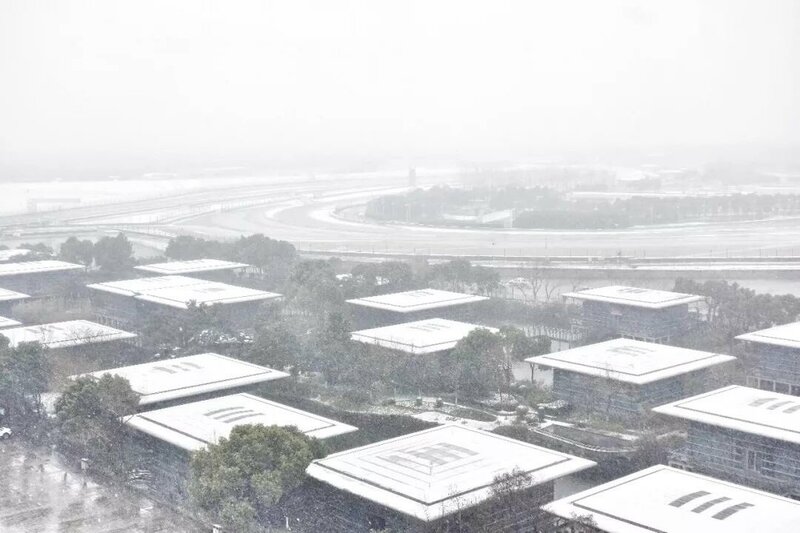 Shanghai Circuit 01-26-18......"Oh the weather outside is frightful....."
Toto Wolff has confirmed that Pascal Wehrlein will be a Mercedes "test driver" in 2018. Having debuted at Manor, the young German has now lost his race seat after his second season in F1 with Sauber. But Wolff said recently that Wehrlein, 23, will continue to enjoy the backing of the Mercedes driver programme. And the Mercedes chief now tells Sport Bild: "We have supported Pascal since 2013 and he earned his chance in formula one after his DTM victory in 2015." Crazy the amount of people the big teams have, I wonder if every single job is 100% necessary. F1 is complex and the cars and engines are complex too but that's a lot of people. 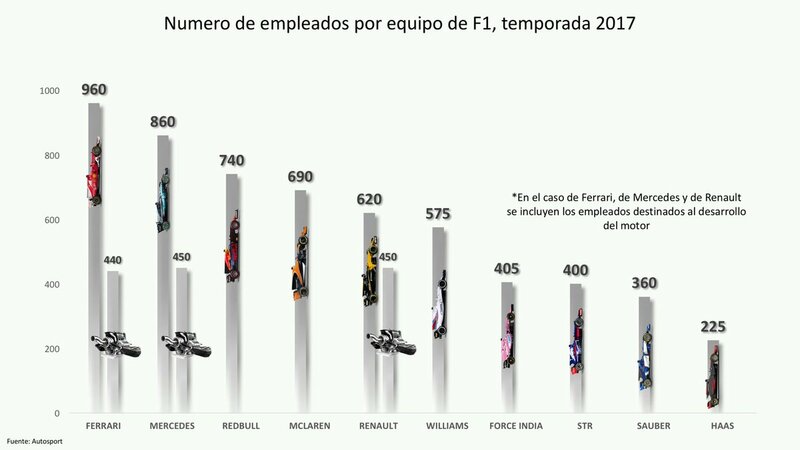 I think the big teams have so many employees because Ferrari for example manufacture almost everything by itself. Haas on the other hand has a chassis by Dalara and buys engines from a different manufacturer. We were watching F1 on Sport Klub here in Macedonia as well. However, for some reason they switched on the Croatian Sport Klub and the broadcast is without any commentary lol. So after they switched on the Croatian one which is without commentators we were watching on the national Macedonian television but it looks like they are not going to buy the rights for this year so we are out of F1. Oh well, at least we got the Croatian one without commentators lol. But i guess i'll stream it if the national television doesn't buy the rights. 1) They made a big effort to lighten the new power-unit. According to Turrini this was one of Mercedes advantages. 2) Looks like they reached their goal (about PU weight). 3) On the dyno they reached 1000hp. 4) According to Turrini Mercedes was already at 1000hp. 5) The current "conditions" (weight & power) are the ones that Ferrari was hoping to have at the end of summer 2017, but it didn't work out. 6) Windtunnel results are showing an important step forward, he says to take this with a pinch of salt though. 7) Only the first Barcelona tests will be able to confirm all this. Only Albert Park Qualy can confirm this. If 1,000 HP. can't get the driver on pole , nothing can. its not just all about BHP, its in the power delivery, drivability of the car. You could blast down the straights, but if you cannt get round corners, you done for. Yes, it's about how that power is delivered, peak power range etc. Having said that more power is always better then less power, last year Red Bull had to compromise on the corners by reducing downforce so they don't lose too much on the straights, whereas Mercs can afford to lose some power down the straight by bolting more downforce on due to the advantage they had. What will be interesting is to see if anyone else has copied our radical side pods? Even if they have we have 1 years knowledge on themwhereas they will be in their infancy. Yeah, especially Monza. Ricciardo said they basically had no rear wing there. 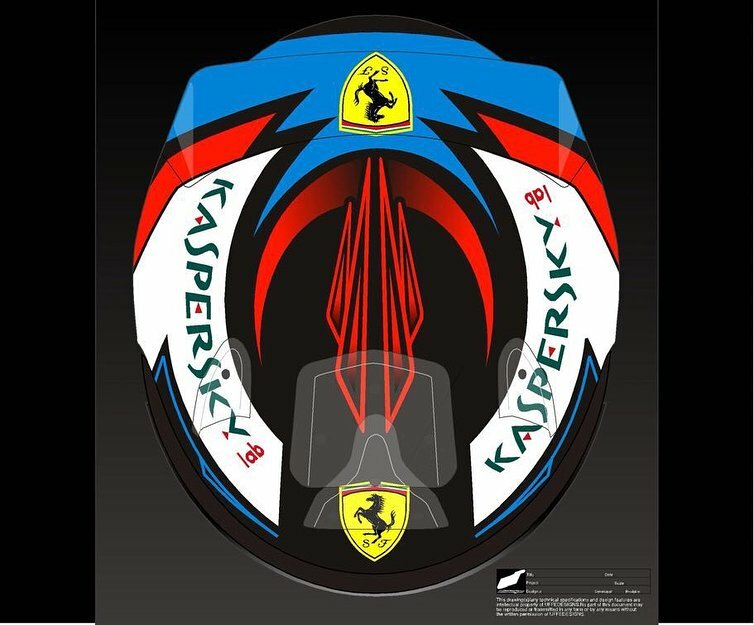 Good aero and PU is equally important, especially in today's F1. Very true, getting to the corners first and starting in the lead helps. Tech on top of tech and HP IMO got Merc the edge. Lewis also helped! Which F1 races will be live on Channel 4 in 2018? The Monaco and British Grands Prix will be among 10 races broadcast live on terrestrial television in the UK by Channel 4 in 2018. Channel 4 and Sky Sports announced on Monday how their live races will be divided in 2018, with the season opening round in Australia exclusively live on Sky. The races in Bahrain, Azerbaijan, Monaco, Austria, Britain, Belgium, Singapore, Japan, USA and Abu Dhabi will be live on Channel 4. 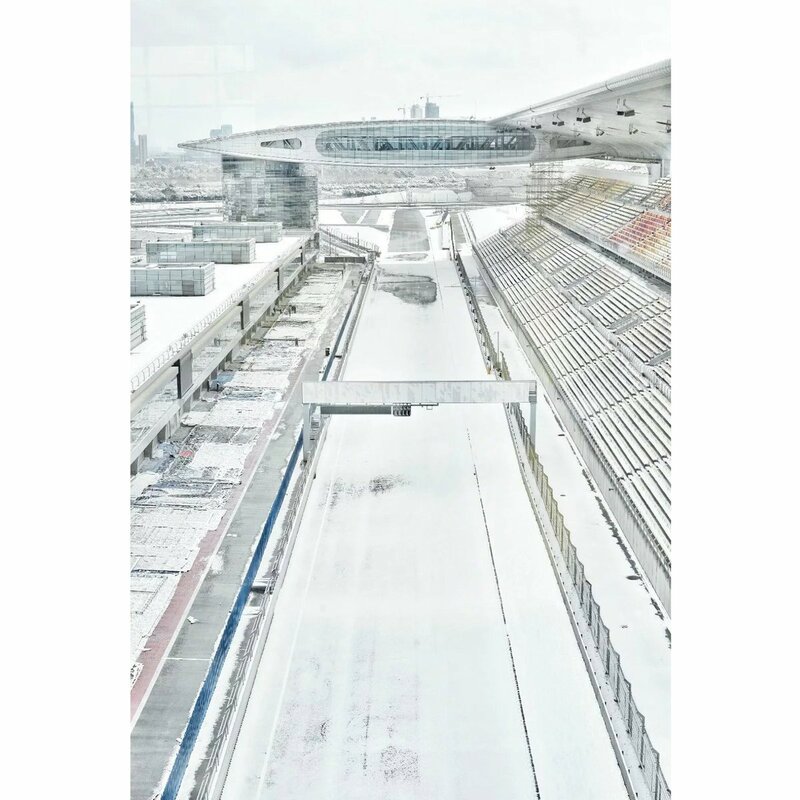 It means the returning French and German Grands Prix will be exclusive live events for Sky. Channel 4 will show delayed highlights of the 11 races it is not broadcasting live. This is the final year of Channel 4's three-year F1 broadcast deal, with the championship to be shown exclusively on Sky from next season. 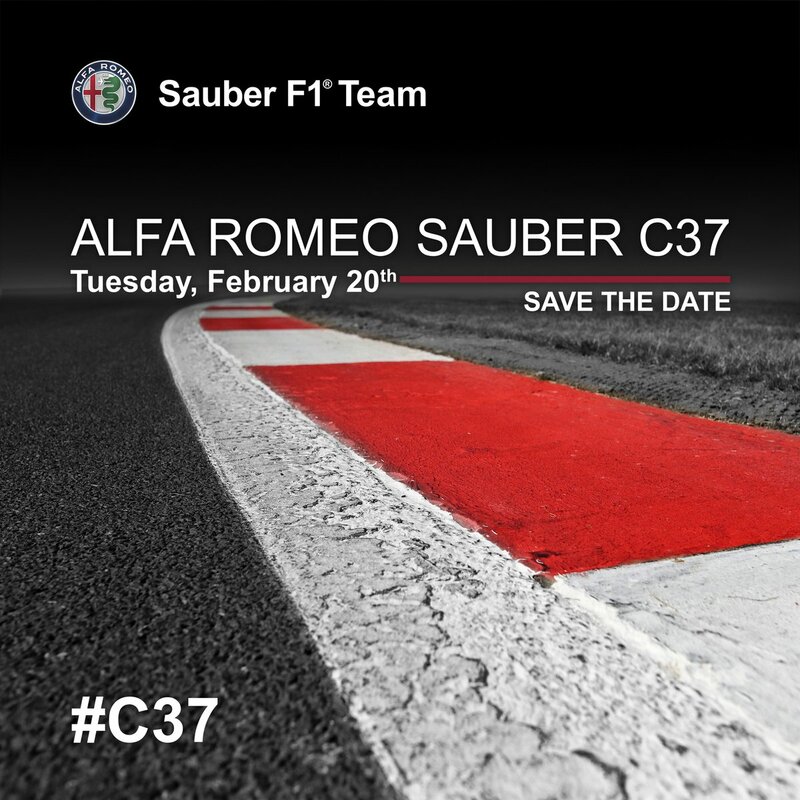 CONFIRMED: The official online launch of the Alfa Romeo Sauber #C37 2018 #F1 car is set for the 20th of February. Don't forget fuel economy and reliability, what's the use of a 1000HP engine if you have to run it at 70% all race just to have enough fuel to reach the end or to make it last seven races? Some guy told me that a friend of his that is working in GT cars,one day that he went in the factory he was in front were they where testing the new pu.And he saw 1198 hp peak power!!!!! Im just saying it. I know its just a guy told me a guy told him kind of thing and probably its its just nonsense. getting around the corners has to do with a multitude of things i.e. aero, suspension and tyre widths but its the exit (torque) where you have to find the limit of not spinning the rears. Mercedes?? Seriously though this "1000bhp" that Ferrari is chasing and article claims that Mercedes is at 1000bhp is all hype. IMO, Mercedes is above the 1000bhp mark.....like a year or two ago......yes that long but it's just my opinion....all thanks to the intro of this current formula and having a 2 to 3 yr jump than everyone else ALONG WITH the "illustrious" token system to hamper further development of the other manufacturers. 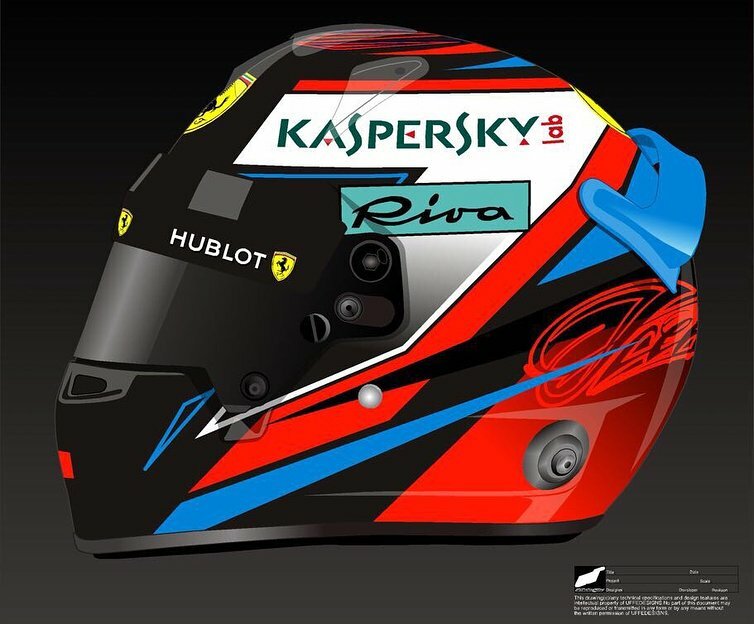 I really doubt that Ferrari would test their secretive F1 engine in front of an open audience (even from the GT division)... this sounds fishy, I don't buy it. Also 1200Hp sounds unrealistic, 1000Hp sounds realistic on the other side. The peak power is only used during Q3 or during very important phases of the race (and in short bursts), you cannot run at peak power too much for two main reasons: fuel consumption & reliability, and coming next year teams will need to be even more conservative with their PU's since they only get 3/season. The good news is that our PU was very reliable last year, we had issues with the tubos/batery but the thermic engine ran without issues and we could have finished with the allocated 4 PU's for the hole year without other issues. If 1000 HP gets the car on pole and a good 1st place lead, all the cars behind also have to save fuel and worry about those THREE engines, the diff. being 1st place lead gets you out of traffic and the best shot at a win. No driver regrets being in 1st place during a race.The 1000 HP car is more than likely set up areo ,tech. etc. to accommodate all them horses,unless it's Ferrari's spark plug mechanic! 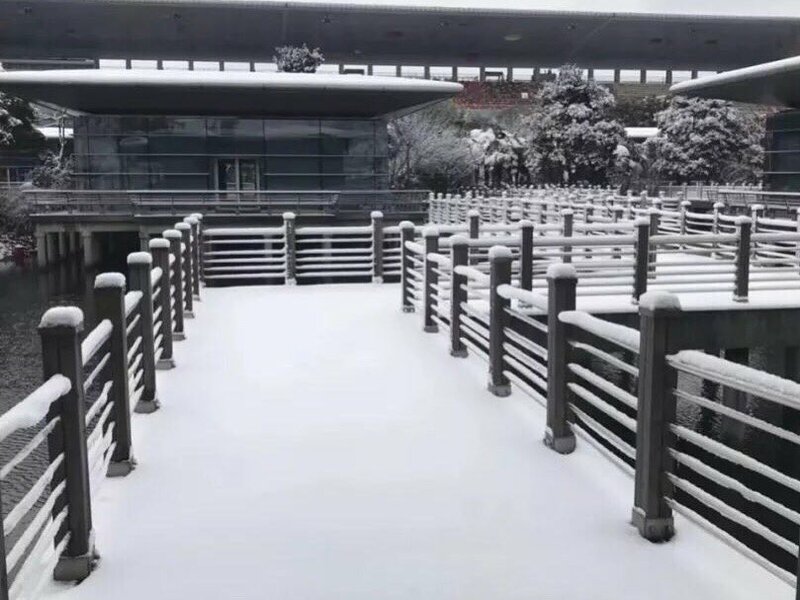 Last edited by Brembo; 29th January 2018 at 18:59.